Natalie Phelps Tate, M.S. Ed., is an educator and counselor for students and families facing learning challenges. Disabled by an aneurysm at age 6, she overcame her own learning disability and earned a B.A. in Psychology from Bates College and a Master of Science degree in Educational Psychology from Southern Illinois University at Carbondale. 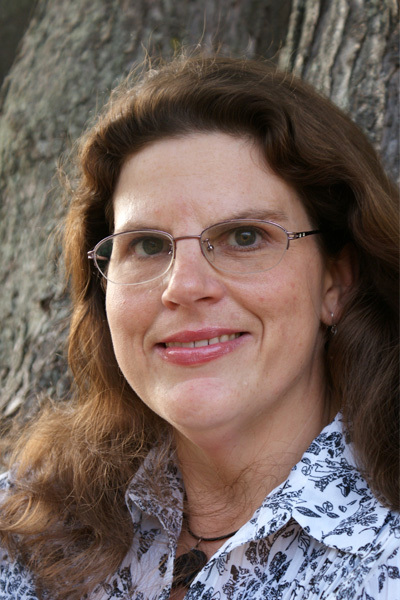 She has taught college courses in psychology, child psychology, and career decision-making. Ms. Tate has also counseled learning-disabled and special-needs youth and adults in career decision-making and college success. Natalie has been presenting on learning strategies, adaptive technology, self-advocacy, and transitioning at Learning Disability Association of America Conferences for the last 15 years. She created a curriculum for sixth graders on understanding and experiencing learning disabilities to better empathize with their learning challenged classmates. She has advised families and students in making post-secondary choices for an LD prep school and has taught career decision-making and psychology courses at a premiere community college. Natalie has first-hand experience in visiting and evaluating learning disability support service programs at many college and universities, including dedicated and vocational LD programs. Click here for additional information on Natalie Phelps Tate. 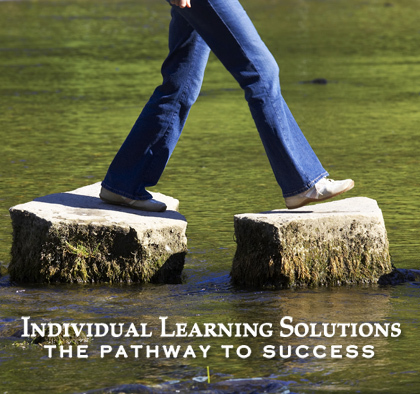 Individual Learning Solutions is dedicated to the belief that there is an ideal placement for every student with learning disabilities. We know that every student can reach their full potential in partnership with that special program, a commitment to success, andthe active support of their families and an advocate like Individual Learning Solutions.